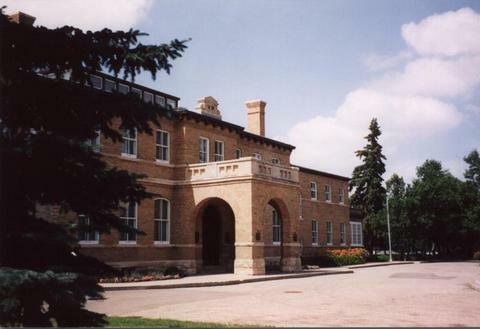 Some places in Canada have some frightening tales to tell. And when you would know that these are places you have been to, they will terrify you as hell. Nobody knows for sure, these are just stories and some accounts from actual witnesses. But if these places have made it to Wikipedia, there must be some truth in there? 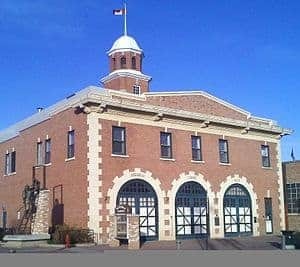 Before it became a theatre, this building used to be a fire hall. Walter, believed to be one of the original volunteers, died in the same building in 1910. Actors and employees say strange things still happen there almost every other week and sometimes they can even hear the sound of a ringing bell. Boot Hill, a prison cemetery was a part of the BC Pen site. 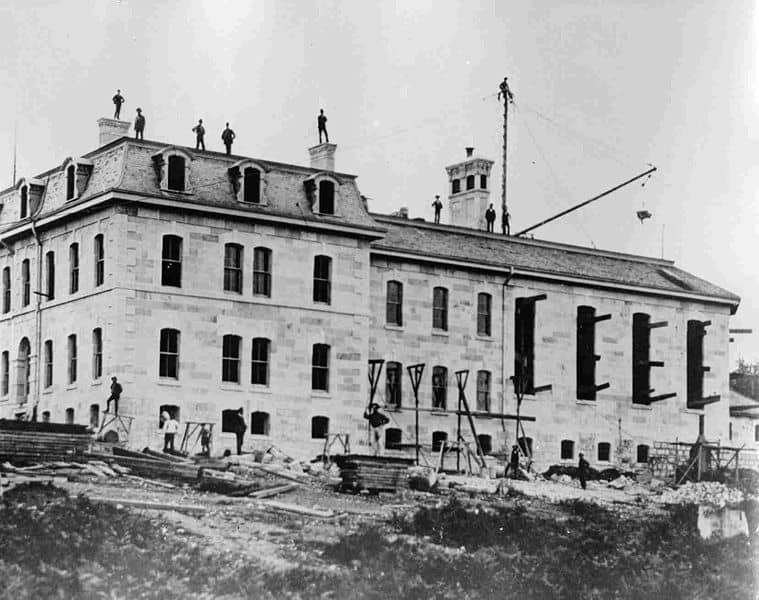 Although the remains of most inmates who died at BC Penitentiary were claimed by their families, however, the remains of approximately 50 inmates are still buried there with their gravestones engraved only with the inmate’s prison number. Their ghosts are reported to be haunting the Pen till date. 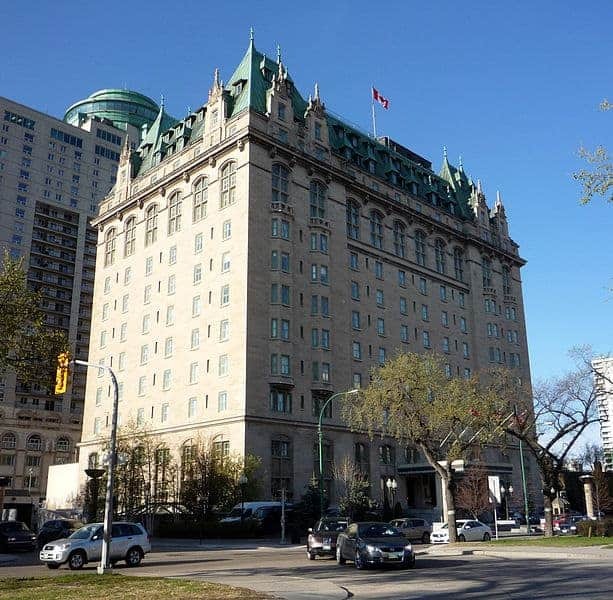 This heritage hotel is full of old-world presence and charm but it has its share of scary tales. A woman was killed in suite number 202 many years ago and her ghost is still seen haunting the room and the hallway. Her screams are heard quite frequently by people who get a room on the same level. 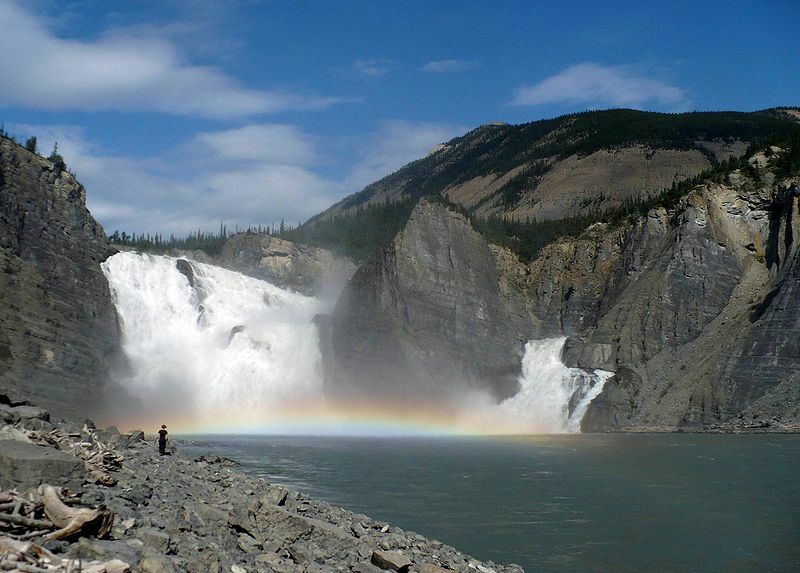 To this day, no one knows what is responsible for the mysterious disappearances of 100s of travellers in the Nahanni Valley earning it names like Deadmen Valley, Headless Creek, Headless Range and the Funeral Range. UFO sightings, the Big Foot, and even a strange carnivore animal called the beardog. This valley has seen them all. 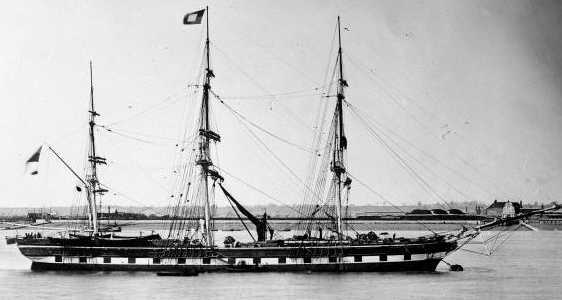 Young Teazer was a United States privateer schooner that was blown up during the War of 1812. The folklore states a fiery glow regularly appears near the site of the explosion, often near the anniversary. 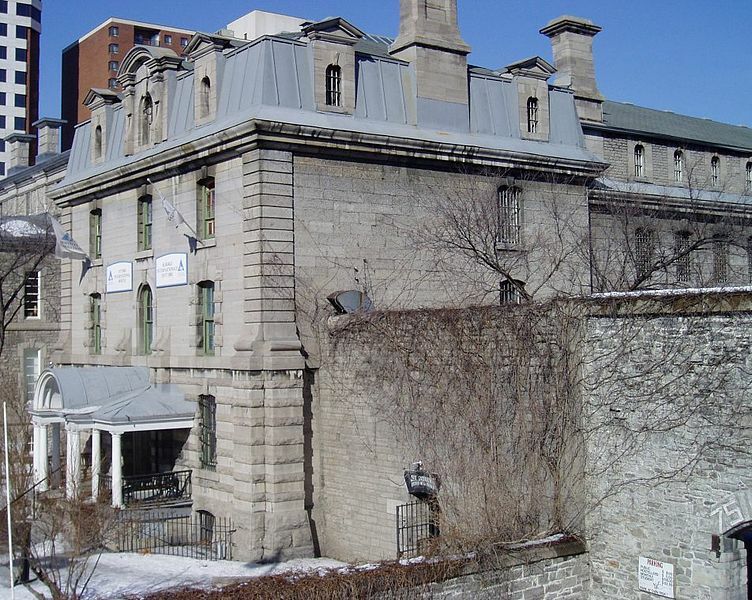 Patrick J. Whelan, a suspected Fenian sympathiser was executed in this jail for assassinating a Canadian Journalist and politician. He maintained his innocence throughout the proceedings, but the government needed somebody to blame. Staff and guests have reported that Whelan’s spirit is one of many that haunts the hostel and appears at the end of guests’ beds or in his death-row cell. 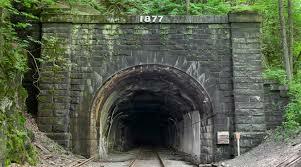 The tunnel, according to local legends, is haunted by the ghost of a young girl who died within its walls after escaping from a nearby farm fire. Over the years many strange occurrences have been observed in the house. Doors have been said to open and close repeatedly with no one near, the sound of crying babies and laughing children have been heard late at night. But here’s the scariest part, people have seen eerie faces next to theirs when looking into mirrors. 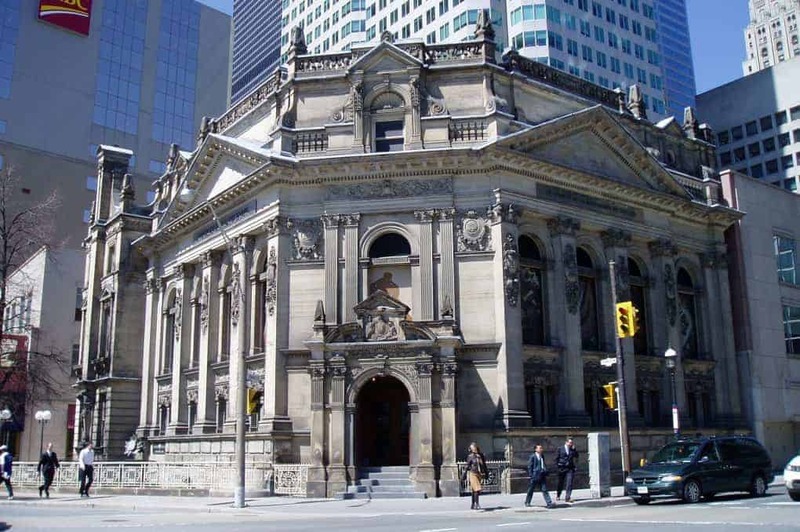 The Hockey Hall of fame building was previously a Bank of Montreal branch for more than 100 years. In 1953, a young teller in this bank, Dorothea Mae Elliott, a 19 years old brunette had shot herself and died. Her spirit is rumoured to be still haunting the building and has been spotted by musicians performing on the stage. The particular spot on the second floor is less popular and usually empty. 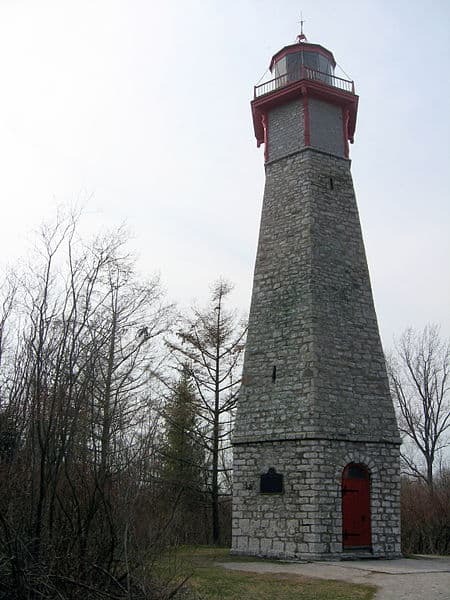 Legend has it that the lighthouse is haunted by its first keeper John Paul Radelmüller who was murdered in 1815 by a group of inebriated soldiers who were acquitted of the gruesome crime. This forms the basis of Toronto’s most enduring ghost story. Keep following us on Facebook and Instagram to stay updated with all the spooks and horrors in Canada. We are Halloween, 365 days! While you’re at it, you might want to read our story about the most haunted place on earth, Poveglia. Or what about reading about some ghost encounters by celebrities!